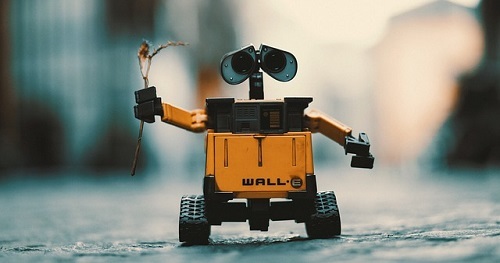 Robotics and Automation: The term robotic automation or robotization refer to the automation of industrial and business processes using robots, of various guises. Robotic automation software refers to a class of software products used in that latter, clerical, context. Can This Robot Read Your Thoughts? Are Robots Really a Threat to Jobs?